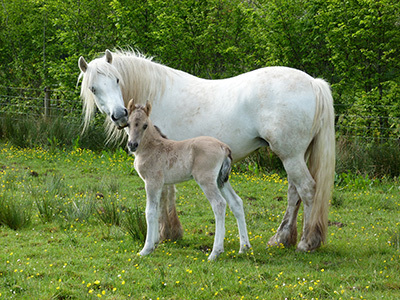 Our association with Highland Ponies has spanned over the last 35 years developing from limited facilities to our present premises. 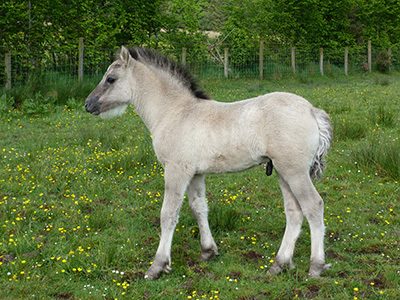 We are a small Highland Pony stud situated close to the Scottish Border with easy access north and south. 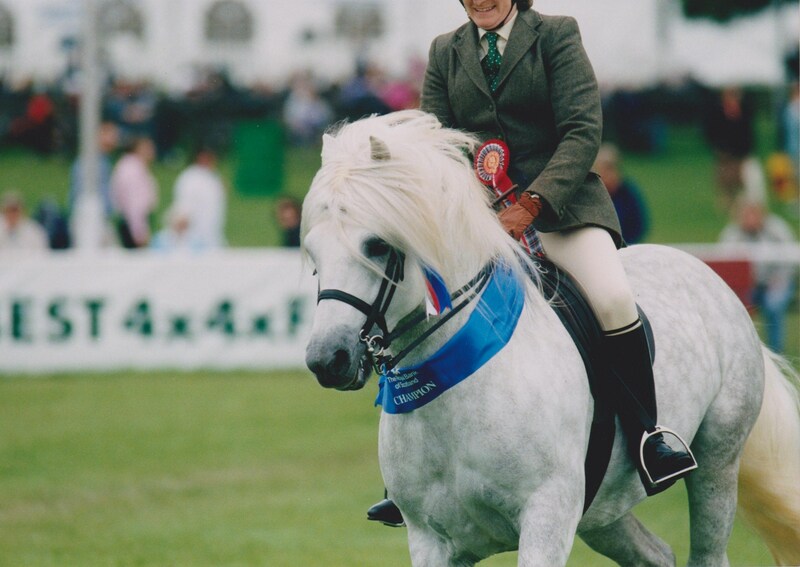 It is our aim to produce quality performance ponies in keeping with the traditional breed standards. 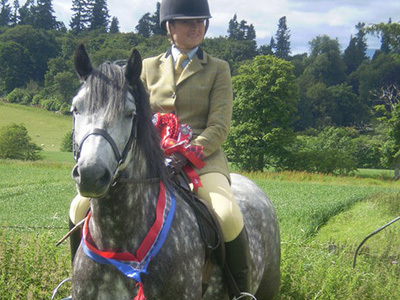 Our foundation mares Rowena of Campsie and Dunrowan Dolphin achieved top awards in most performance spheres. 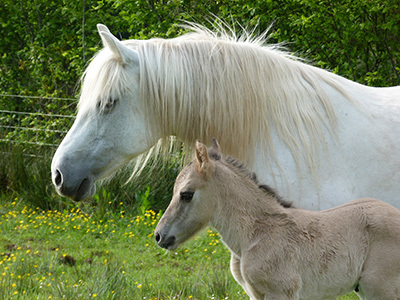 Joining our original mares, from the late Sheila Smith's well-known Carrick Stud, came Texa, Gamhna and Eriskay. 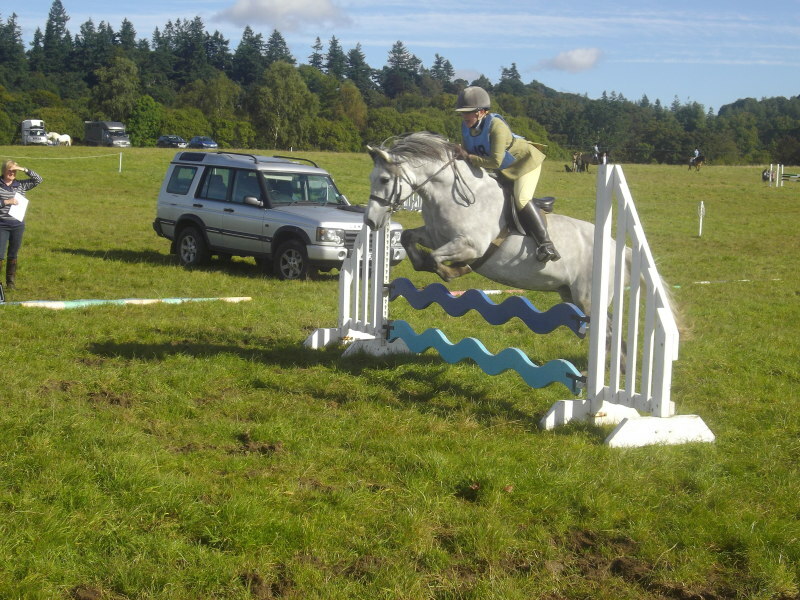 These ponies descended from established lines of attractive ridden performance ponies and were shown with great success. 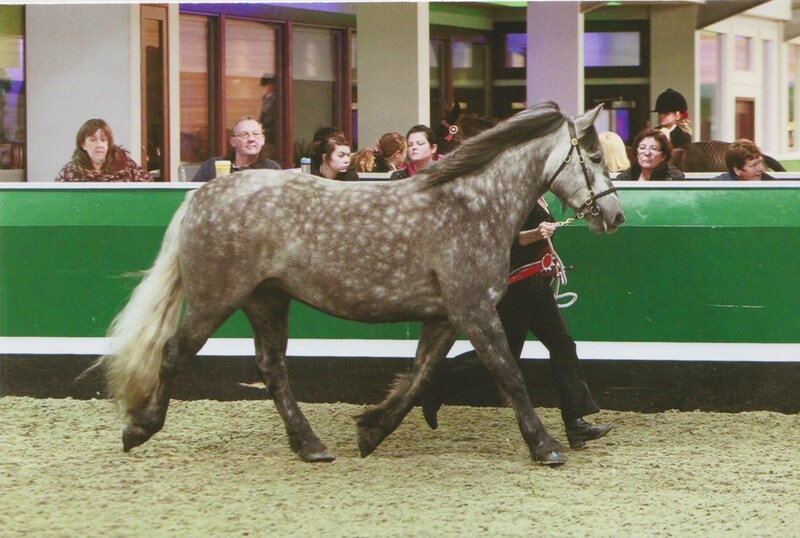 Home bred daughters, granddaughters and great-granddaughters of the above mares are now breeding within the stud. We hope you find the information on our web site informative and interesting. If you have any queries, please do not hesitate in contacting us as we will be extremely pleased to help you.